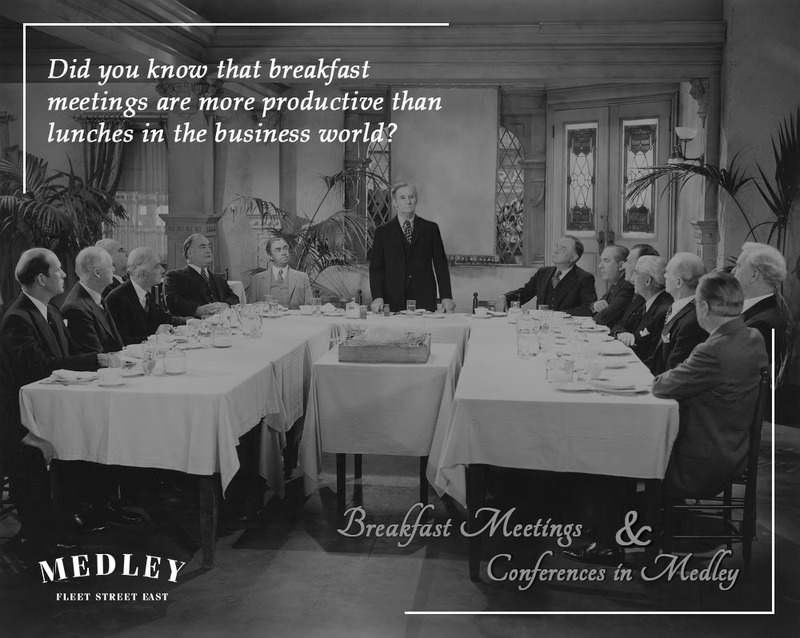 If you’re planning a breakfast briefing or conference and you really want to wow your guests, Medley is the ideal venue. 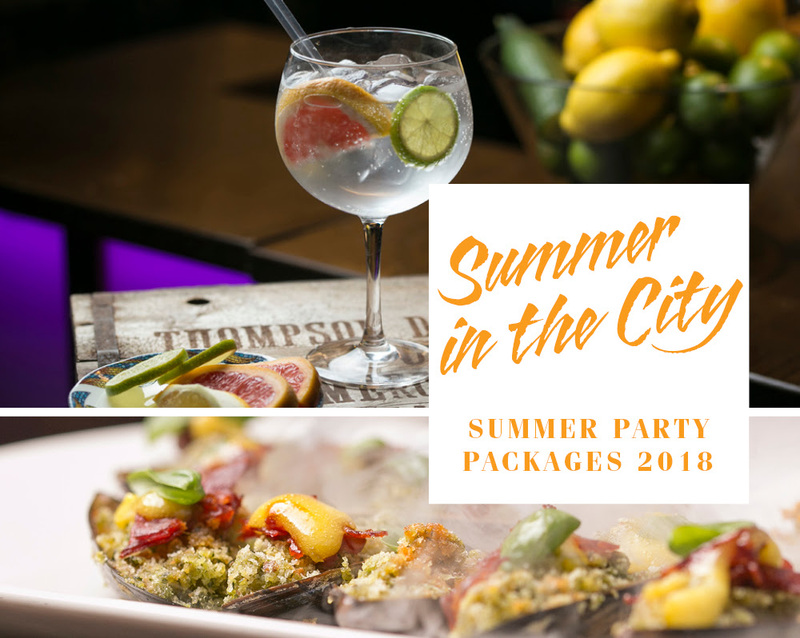 Every element of our service and technology offering is designed to simplify the planning process and create an event you and your guests will remember. The Weddingsonline Awards were announced on Monday, February 19th at City North Hotel, during a glamorous black tie gala ceremony co-hosted by Presenter Lisa Cannon. 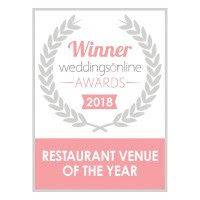 Medley were thrilled to win the Award for Restaurant Venue of the Year 2018. 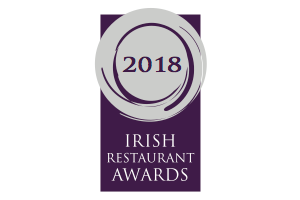 In other exciting news we have been shortlisted by the Irish Restaurant Awards as the ‘Best Private Dining and Club Restaurant’ for 2018. Watch this space for further updates!